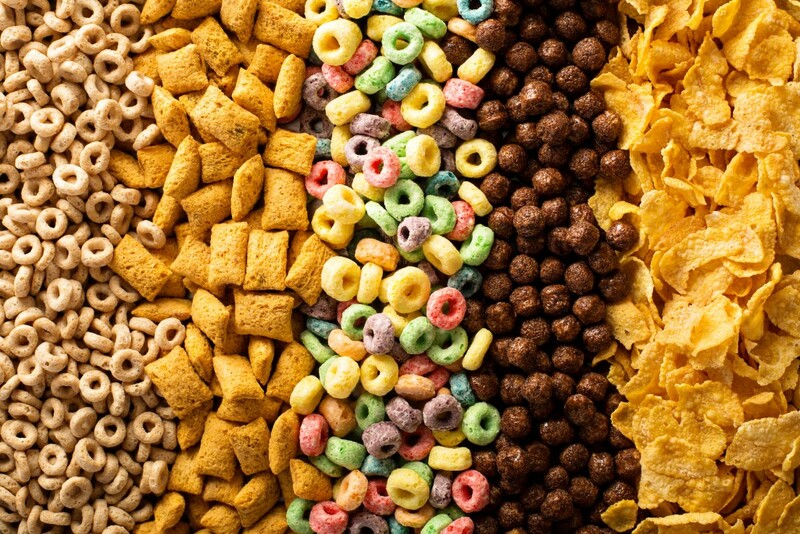 Whether its for breakfast, lunch, or dinner, everyone has tried at least one of the major cereal brands. 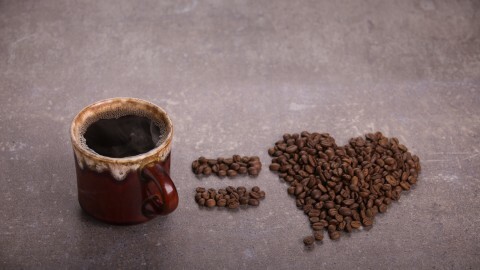 Some audiences are committed to one brand while others enjoy multiple kinds. Ever wonder what minority groups favor? 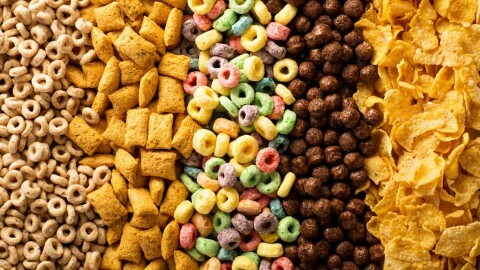 Out of 8 different brands, find out Hispanic and African American cereal favorites. In this report, OYE! software was utilized to deliver multicultural insights based on a sample of 91,000 social media conversations on about back to school topics gathered from Twitter between 10/10/2018 – 11/09/2018. Download the free Sample Version with your name and email at right to receive comparative analysis on (1) ethnicity, (2) gender, (3) sentiment as well as (4) top U.S. cities.